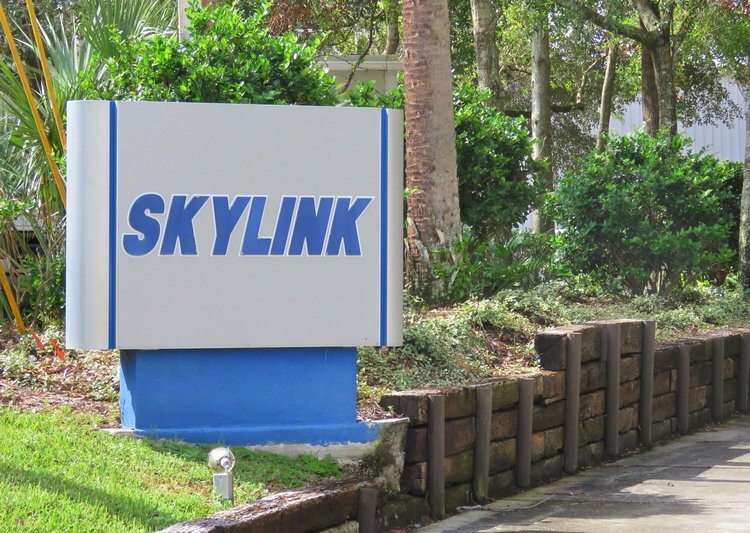 Orlando, FL: In Q4 of 2017, Skylink, Inc., a company focused on total material solutions for world operators, MROs, lessors, and militaries, announced they have added another 1,500 aircraft rotables into their Asset Repair Care program from a longstanding Brazilian operator client. Under the agreement, the 1,500 aircraft parts, that range from aircraft brakes to avionics, will be held in Orlando, FL for inventory management, asset repair, and aircraft maintenance allocation. Why Join The Skylink Team?